Instagram is a trendy thing that all the cool kids and youngsters seem to be into!! It is been around for a few years and shining like a star among all other social media networking sites. Its editing tools make it stand out from other applications. Every day 70 million new photos and videos are said to be shared and are reputed as hottest social sites for digital marketers. If you are the one looking to create polished, creative and consistently stylish Instagram stories for your brand or business, our Instagram templates are the way to go. 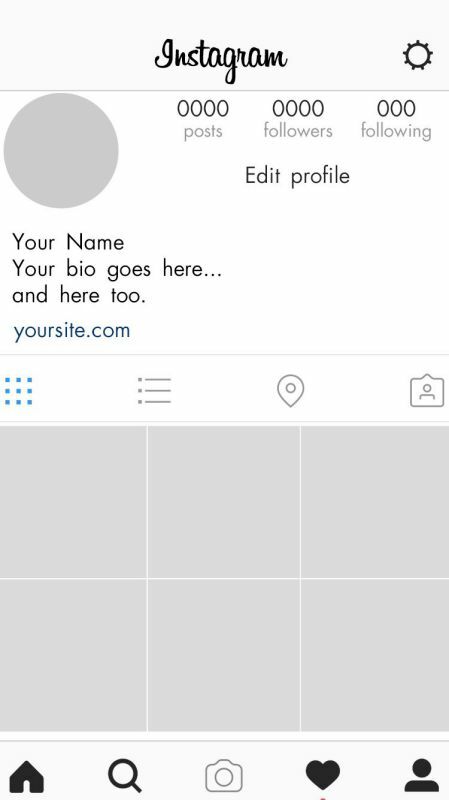 Continue reading to get complete details on Instagram templates. 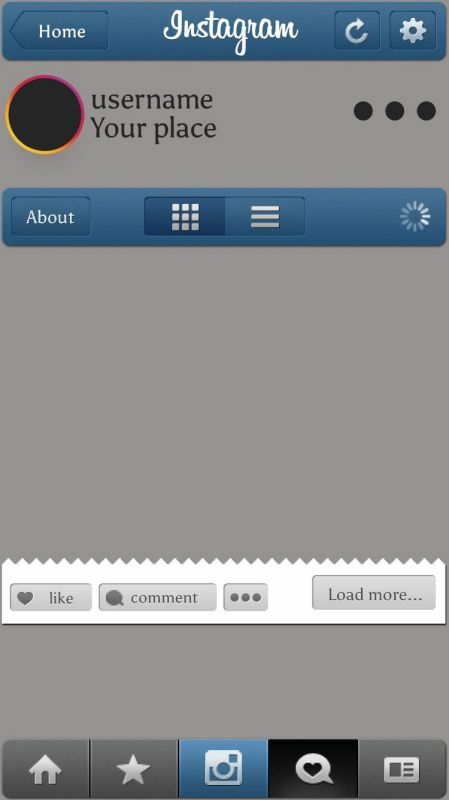 Instagram is a very popular social networking app designed to share photos and videos from the mobile. Similar to other social media apps, Instagram also asks for a profile registration and sign up details. If anyone posts an image or a video, it will be displayed on one’s profile. The other users who follow them will see their posts. In the same way, you can see posts from other users who are followed by you. Simply we can say that you can interact with other Instagram users by following them. It is a simplified version of Facebook with an emphasis on video sharing and mobile use. 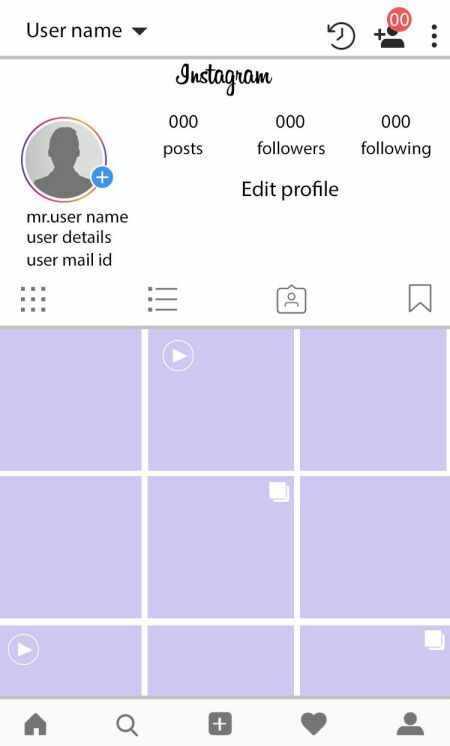 Instagram is available absolutely free on ios devices like iPad, iPhone as well as easily accessible on Android devices like tablets and phones from Samsung, Google etc. 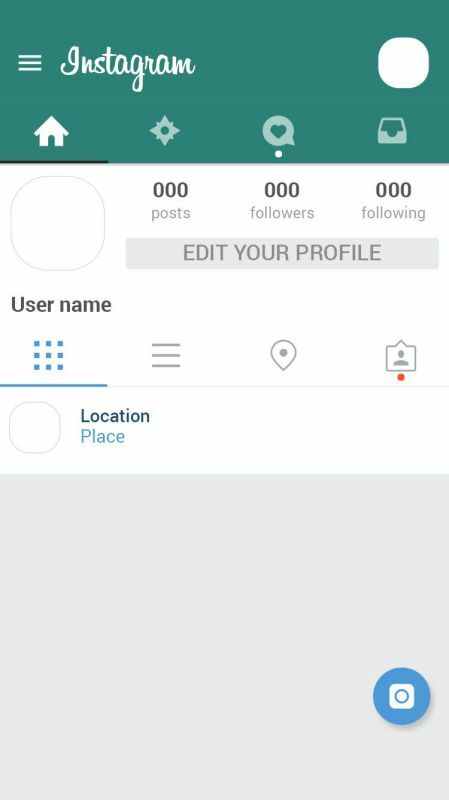 What is the point of Instagram? The main point of Instagram is to make interaction and connection with people who see the world in an interesting way. Based on the kinds of images people posts, you can follow them and vice versa if they like your posts, they will follow you back. The simple way of commenting and liking pages or images provide great fun on Instagram. 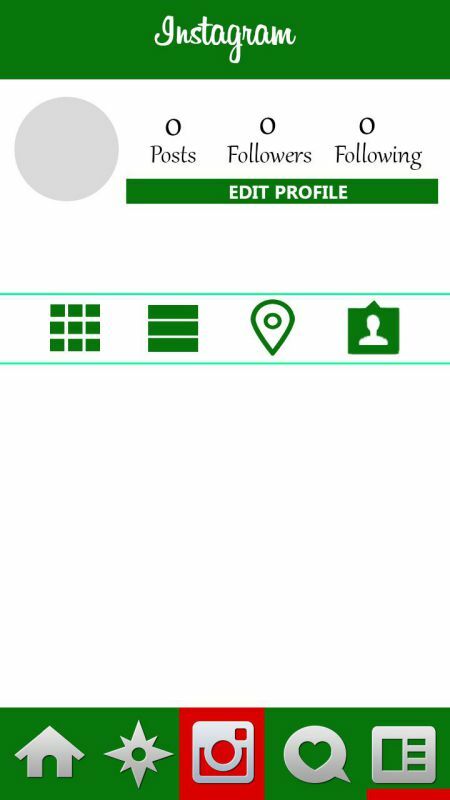 This is the smartphone age and this hottest app is a new and perfect kind of social network. No wonder it is a product of Facebook. As we all know Instagram is quintessential for sharing your photos and videos. That is why it is very important to take care of the quality of the images. This is the reason the right image size comes into the play. Do you know the right image size? Nope!! Do not get confused. 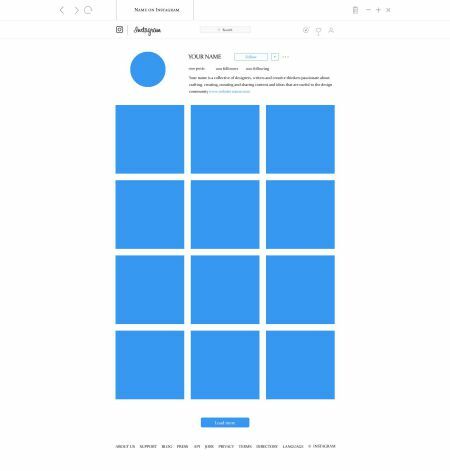 We are here to help you with a complete guide on Instagram Image Size. Are you ready? Well, here we go…. Optimum size : 110px x 110px. 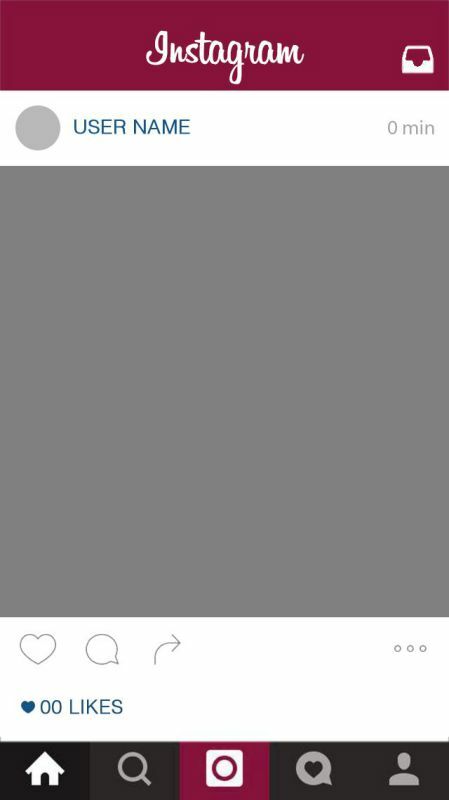 Maximum resolution: 180px x 180px. Instagram automatically reduces the photo sizes. So, remember that to take advantage of this feature and upload pictures at the maximum allowable resolution to assure the sharpest image. Instagram square size recommended: 1080px x 1080px but you should upload the image at the max resolution allowed, 2048px x 2048px. Instagram landscape dimensions recommended: 1080px x 566px. It is also possible to use a smaller size such as 600px x 400px. Instagram portrait size recommended: 1080px x 1350px. However, Instagram will show it as a 600px x 749px image. Video to your timeline: the resolution should be 640px x 640px and the duration should be between 3 and 60 seconds. 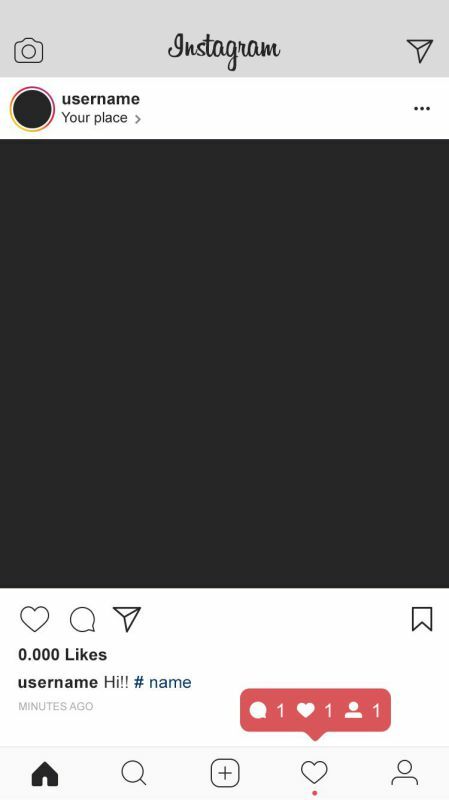 Video to Instagram stories: 750px x 1334px. The maximum duration should be 10 seconds. When it comes to creating your ads or publishing any advertisements on Instagram you must consider and be sure to stick to the perfect publication sizes and different formats allowed on Instagram. 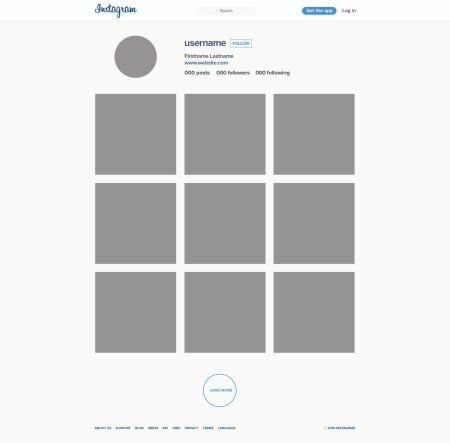 Square ad: 1080px x 1080px. Although it will appear as 640px x 640px. Landscape format: 1080px x 566px. Will appear as 640px x400px. Pay special attention to the text and the formats you use on your ads. 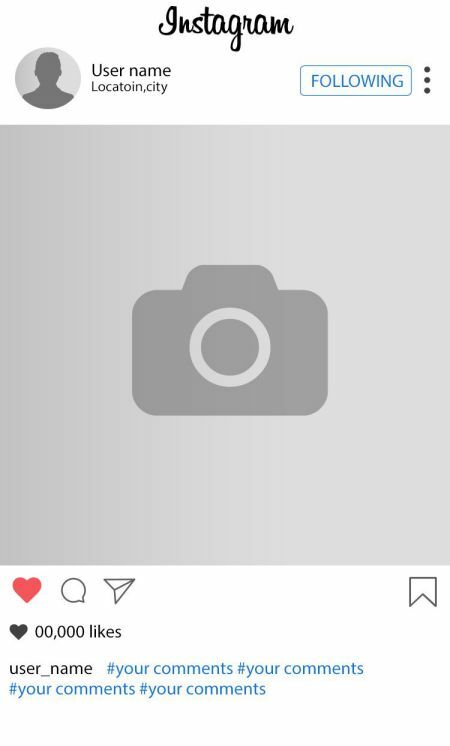 Instagram only allows you to include text no greater than the 20% of the image size. A good quality photo or image, properly cropped, and not pixelated can be the key factor to attain more followers on Instagram and help to maintain the existing ones. 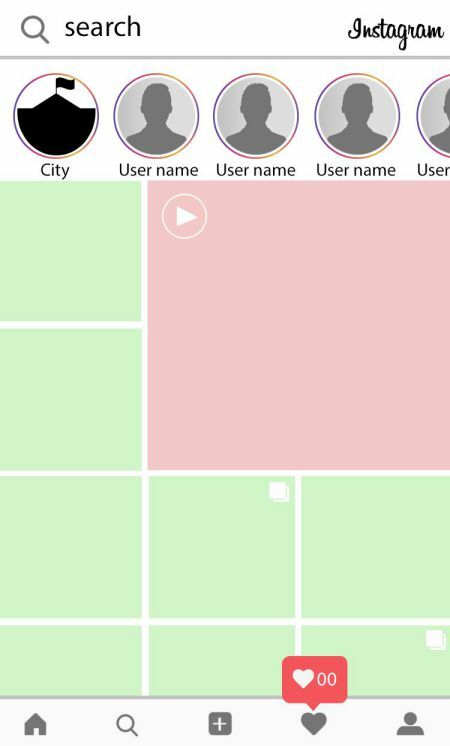 Instagram story templates include well-designed and properly cropped images with graphics and text along with spaces left blank (should be filled in by the users). 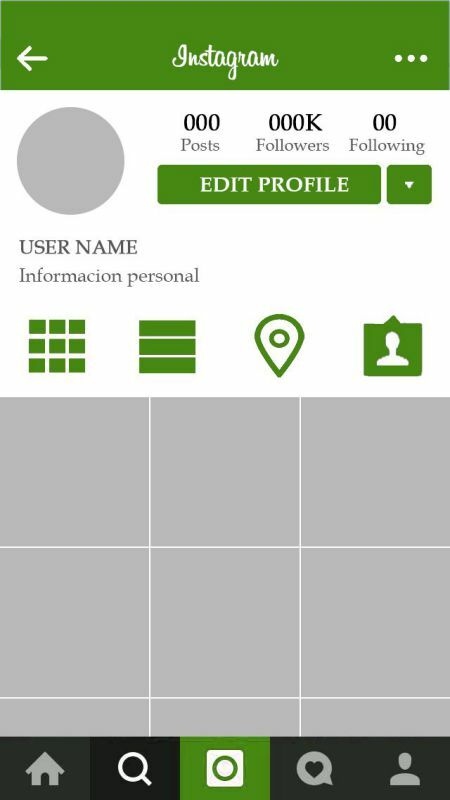 The first and foremost purpose of these templates is to share information about yourself and your Instagram followers. Templates also provide an innovative text-based way of getting your personality. How can templates work for Business? This is a great way of promoting a business and predominantly used on a consumer to consumer basis. Businessmen can increase their reach to more people by their followers. Once they start sharing posts regarding their business, their account will be discovered by people outside of their current network. This is a fantastic and unimaginable way of promoting since the followers distribute for them. 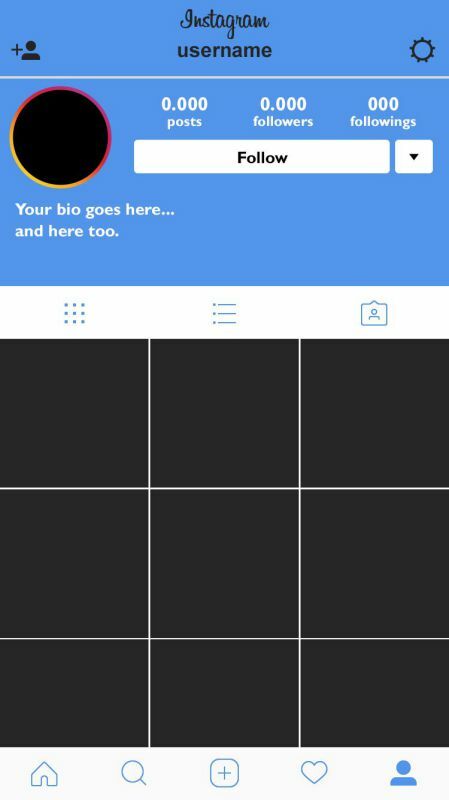 Why use Instagram Storie’s templates? You need Adobe Photoshop to customize our free and premium range of Instagram templates that serve for many purposes for your brand. 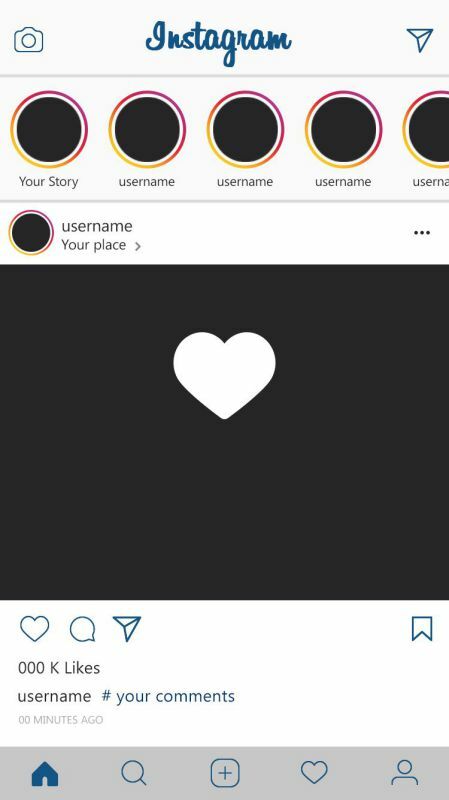 Here are some Instagram story template apps if you do not require much customization capabilities or have Adobe Photoshop.